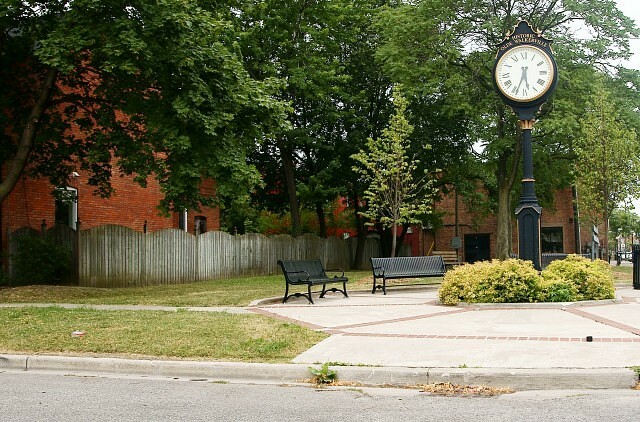 Jubilee Park located in the heart of Walkerville is set to get a makeover. 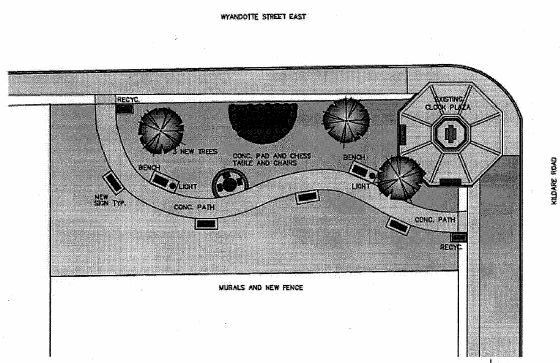 The park known for its iconic clock will see a new pathway, benches and landscape enhancements as well as lighting. Funding for improvements will come from three sources. The Walkerville Business Improvement Association will fund $15,000, $6,000 will come from the City of Windsor’s Ward funds account and $21,000 will come from the partnerships section of the 2012 City of Windsor Capital Budget. Total estimated cost for improvements is $42,000.